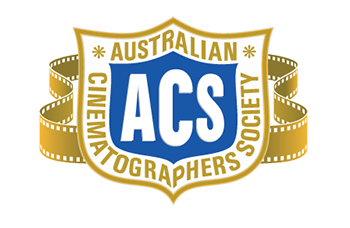 In a move to create an even more all-encompassing industry event, we are pleased to announce the support of Australian Cinematographers Society (ACS) who will present a one-day conference in conjunction with the newly formatted METexpo. This move supports the Blueprint released by Expertise Events in early November to ensure key groups were not just included but proactively incorporated into the event. ACS will hold on Friday the 19th a day of inspiration and thought-provoking sessions tackling key aspects affecting the industry and will be a must attend. The industry will have the opportunity to chat to ACS members on the show floor as they will also have a stand over the three days of the expo. METexpo is the new name of SMPTE’s traditional biennial event and will be held 17-20 July 2019 at the International Convention Centre, Darling Harbour. For more information from ACS please contact Ron Johanson ACS National President at president@austcine.org.au or SMPTE Australia chair Paul Broderick at chair@smpte.org.au.